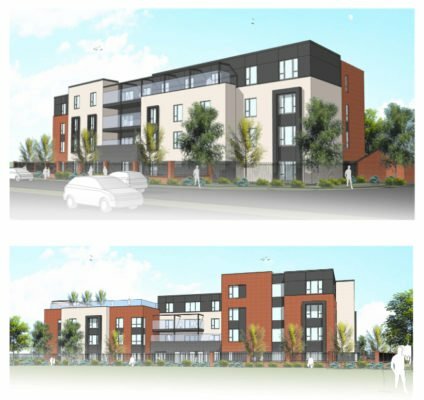 Connaught House Care Home will be a luxury 86 suite care home that will redefine care home provision for the elderly of Solihull and Shirley. Each of our spacious suites will be considerably larger than other care homes in the area and will range from 27 square metres up to 39 square metres. Each bedroom suite will have bespoke furniture, a kitchenette and an ensuite wetroom. The home will provide Residential, Nursing and Dementia care and will have a variety of carefully designed communal and lounge areas including a Café/Bar, Cinema, Private Dining, Beauty Salon, activity rooms and a large roof garden. Connaught House Care Home, The Green, Stratford Road, Shirley, B90 4LA. For staff and resident enquiries please email enquiries@restfulhomes.co.uk.